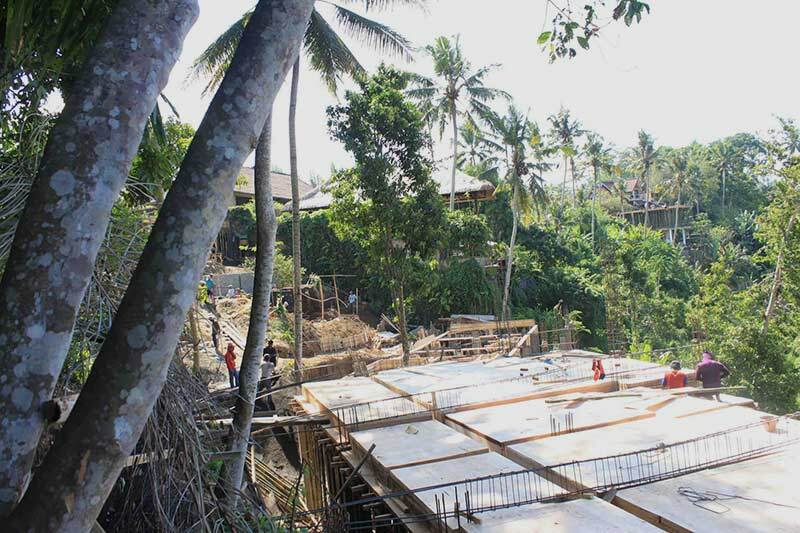 Not only a boutique resort in the heart of Bali, but a sanctuary for the senses. The Jannata Resort was conceived in 2014 and completed in 2015. The concept was to create something magical and authentic in the heart of Balinese jungle: an immersive experience in a natural tropical environment. 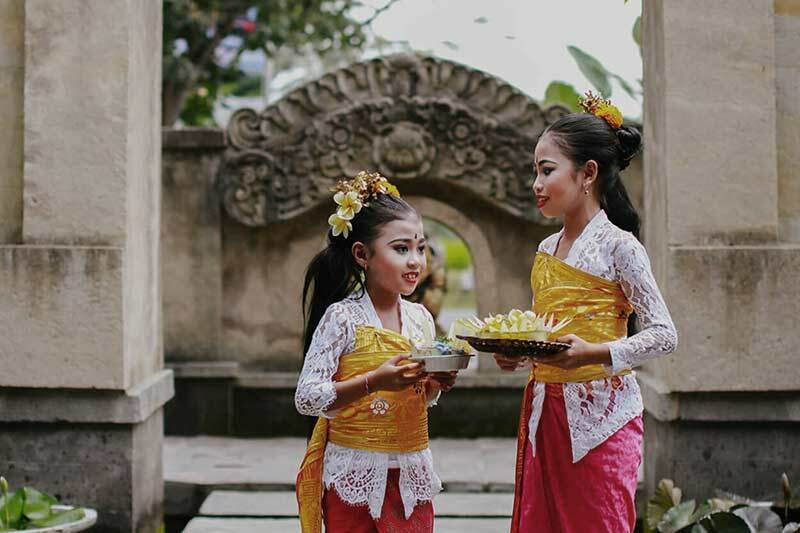 The sere surrounding and the spiritual core of the island make Ubud fascination. A stay at the Jannata Resort promises to create memories that you will never forget. Overlooking the rainforest and the Wos River the Jannata Resort & Spa stands on the edge of a stunning valley, surrounded by lush rainforests and picturesque rice terraces. Each villa is designed with the care to complete the harmony with the nature, traditional Alang Alang thatched roofs in complete harmony with nature. The Balinese indigenous flora and fauna such as cocoa and coffee trees blend serenely with bamboo, flame trees and orchids to create a unique tropical paradise.